Everyone has real estate advice. Well-meaning family, friends, and even strangers often love sharing their ideas about preparing a home for sale—but those ideas aren’t always good ones. Here are some common myths about property staging. Myth #1: You don’t need to make any changes. Occasionally buyers may choose to renovate, repaint, or replace fixtures in their homes before they move in, however this is a small portion of the market. Sellers need to appeal to the widest buyer market for their home. Buyers will get a discount on the sale price if you don’t update the look and feel of your home before sale. As the seller you lose resale value. However, if you update your home with a premium presentation beforehand, you can get a premium sale price and the buyer won’t need to make any changes. Buyers will pay a premium price to be able to move in immediately and start living in their new home! Myth #2: Completing a kitchen renovation will get a higher sale price. While it’s true that a new kitchen raises the value of the home, it rarely returns the cost of the whole renovation. A complete renovation is costly and sellers rarely return a profit on the investment. If a kitchen renovation costs a seller $25,000, the sale value of the home will most likely only increase by this amount or a little more. However, a better option is a cosmetic makeover or update of the kitchen which will cost substantially less and will gain $25,000 extra at the sale value. By making simple changes you can improve the look and feel of the kitchen, creating a better profit, without hurting your finances. Myth #3: Property presentation doesn’t matter just clean the home. Keeping the house clean is a good first step, but in the current housing market the bar has risen. A professional home stager can ensure your home gets the best chance at a sale by highlighting its best features and compensating for shortcomings. First impressions are everything and with over 90% of buyers using the internet to search for their new home, the photos you place on the real estate websites are more important than ever. Buyers will not turn up to an untidy and messy looking home if that is what is presented on the net. If they do – they’ll want to buy it at a discount. The photos of your home for sale are your calling cards to get buyers at your home open. Poorly presented and proorly staged homes take much longer to sell and sell at a discount. A home that is merely cleaned but not staged won’t stand out much in a competitive market. Myth #4: You should use candles to make your home smell good. If small children are coming to the home, an open flame can be a hazard. Also, your favorite smell might be off-putting to another person, or could even cause an allergic reaction. Focus on eliminating smells, not adding new ones. These are a few of the most common misconceptions to avoid when selling your home. 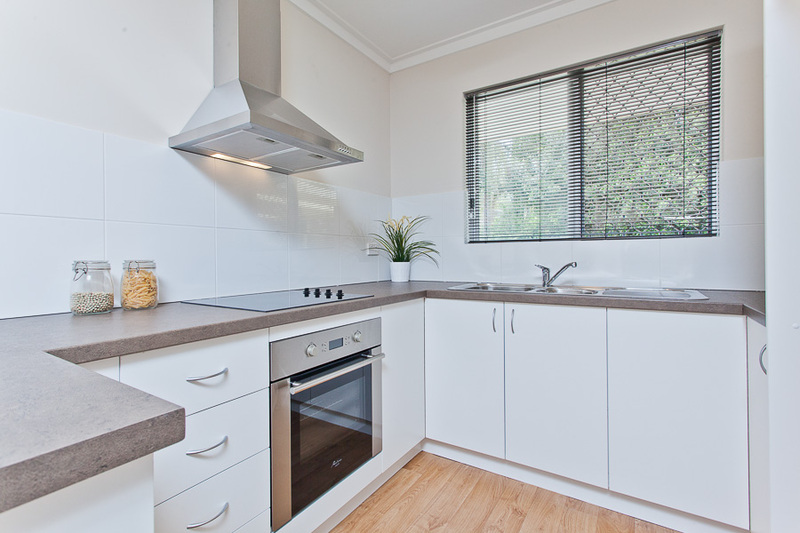 If you need more professional advice on property styling, Spruce Ups can help, contact us on (08) 9389 7415.